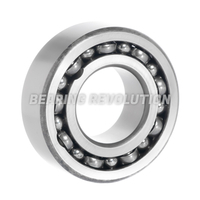 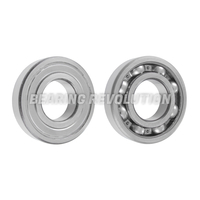 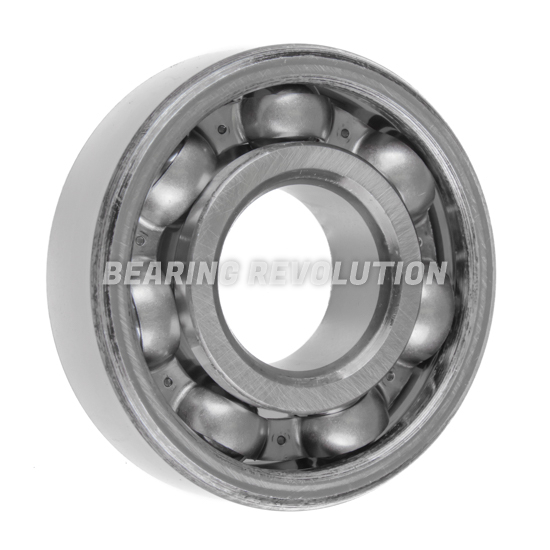 Single Row Deep Groove Ball Bearing, Open type, from our Budget range. 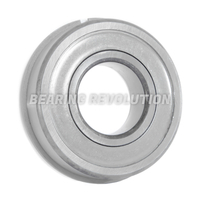 .5/8" ID, 1.13/16" OD, .5/8" width. 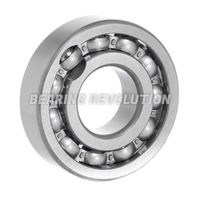 Our budget range is manufactured to International standards and represents great value for money.